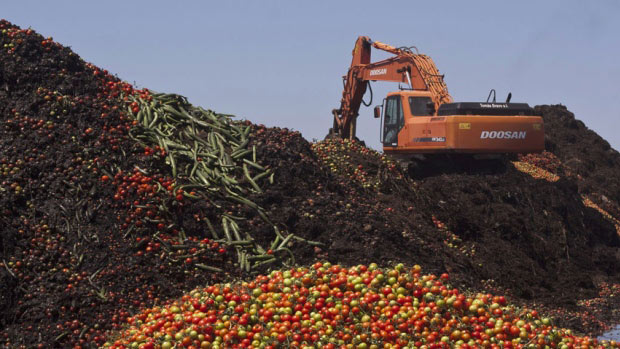 Food for Concern: Food Waste In Spite of Magnificent Technologies…..
Two hundred twenty two (222) million tons/year! That is the total consumer food waste in industrialized countries. * More than forty percent (40%) of food losses in industrialized countries occur as “food waste”. * “Food waste” is that portion of the total food loss that occurs in the areas of food service, food retailing and household waste. Conversely, the balance of the food loss in industrialized countries occurs on the farm, in the packing house, in the fruit ripening rooms, the coolers, the transportation system. For many years, our clients have focused on reducing food losses at each of these points within the produce production system. 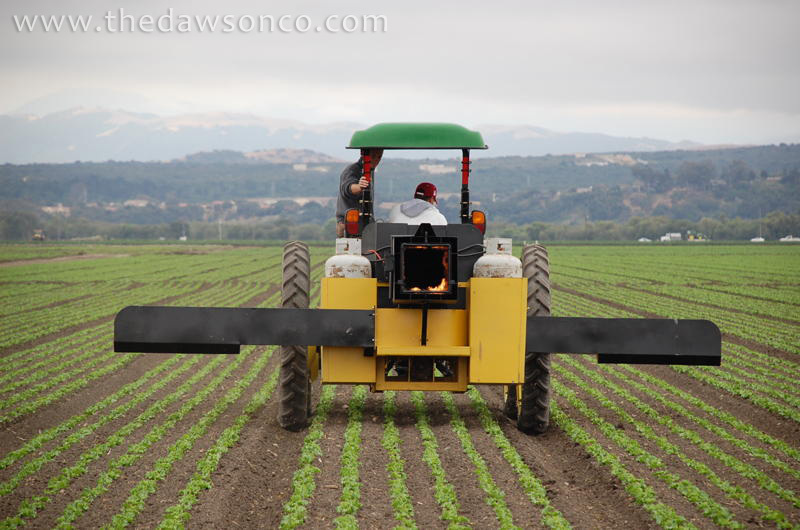 Several clients focus specifically on maximizing food production. Each client brings its own magnificent technology and makes a positive contribution to our abundant food supply. Packing houses have been the focus of our former client, BASF, in creating protective fruit coatings; Aqua-Tech in providing ozone sanitation for fresh produce; AgroFresh in controlling natural fruit ripening at the packing house; Makhteshim Agan in providing postharvest decay control materials and Aqua-Tech, again, in sanitizing fruit in coolers and truck vans. All of these technologies are effective in reducing food losses. 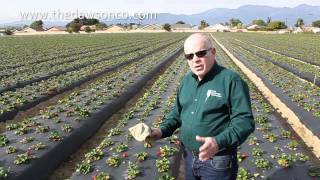 Ag Water Chemical; AgroThermal Systems; KeyPlex and Westbridge Ag Products are directly involved in optimally irrigating and fertilizing fresh fruits and vegetables on the farm. Today our client, It’s Fresh!, is extending produce freshness technology into the retail store and into the kitchens of fresh produce consumers. It’s Fresh! is the highly innovative and cost effective technology directly focused on extending produce life in store and at home. We are pleased with each of our client’s success in making direct contributions to abundance. They are enhancing supplies of fresh produce all around the world. But we are shocked at the gross quantity and huge cost of food wasted. 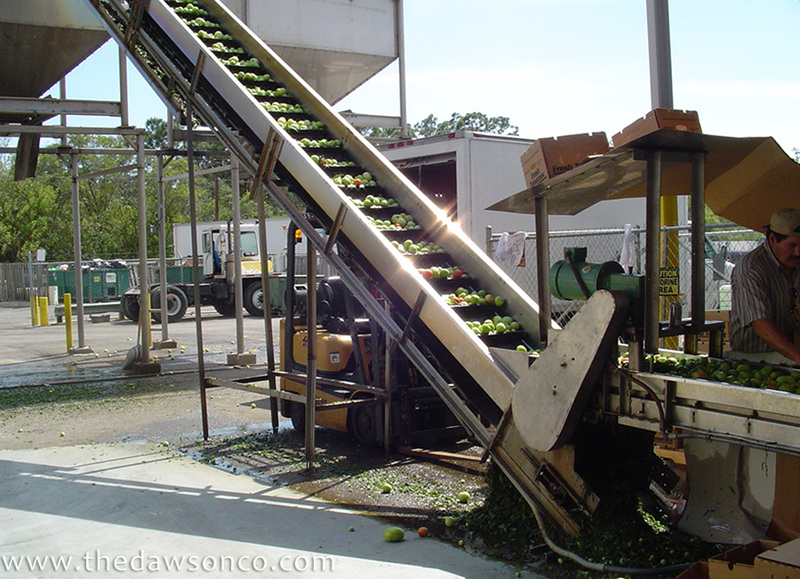 Most of the waste happens after the produce has been or could have been protected by these magnificent technologies! All of these magnificent technologies, and the consumer still discards 40% of his food? Perhaps this is the “next real frontier”…….training our people to effectively utilize our abundant food supply. **WONKBLOG, How the U.S. manages to waste $165 billion in food each year, Aug 22, 2012. 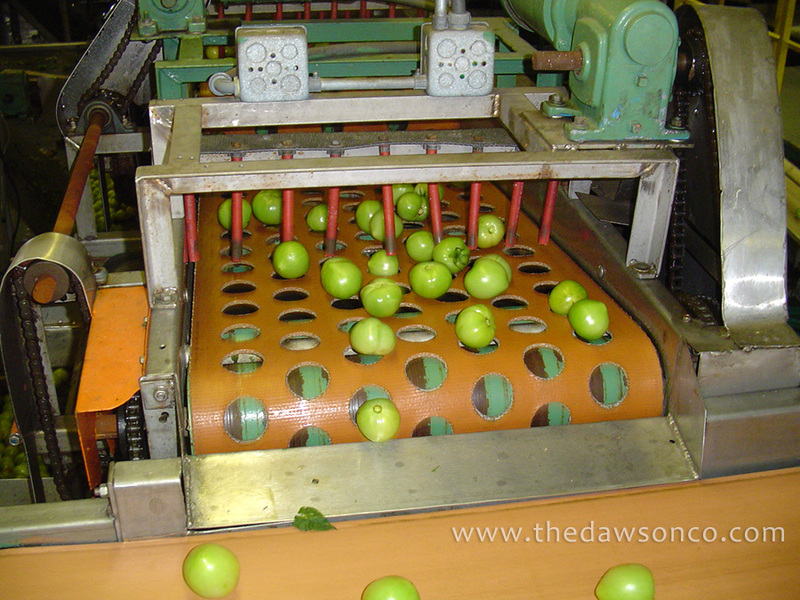 The Dawson Company consists of experienced, hands-on market and product development professionals. We create sales! Our clients include Agrichemical Registrants, Distributors and Technology Suppliers with “Need to Know” and “Need to Sell” priorities in pre-harvest and post-harvest markets. 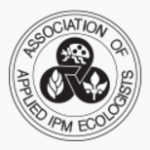 Produce Quality & Food SafetyFood Waste?…..
Take a moment to read the below excerpt from a report by the National Resources Defense Council (Wasted: How America is Losing Up to 40 Percent of Its Food from Farm to Fork to Landfill, August 2012). You may or may not agree with their views, but the information provided is food for thought (pun intended). You may have seen the news story on ABC News on January 28, 2013: “Americans Throw Out $190 Worth of Food Each Month” (an average). The family surveyed on the broadcast threw out about $350 worth of food in a month. Astounding! Regardless of the figures, we waste a lot of useable food. Are we too picky? Too spoiled? Or both? (c) 2019 The Dawson Company | 909 957 0507. All rights reserved.